Air hammers demand compressed air to do a job in few minutes which could demand much labor with muscle work during couple of hours. This compressed air is a key to the high performance ratio of the tools, so the manufacturers constantly pay attention to a more and more efficient usage of it in order to obtain a higher power impact on the one hand and less air consumption on the other hand. Increasing impact power and reducing air consumption leads to more pleasant and faster finishing of tasks, thus this means at saving money at anyway. 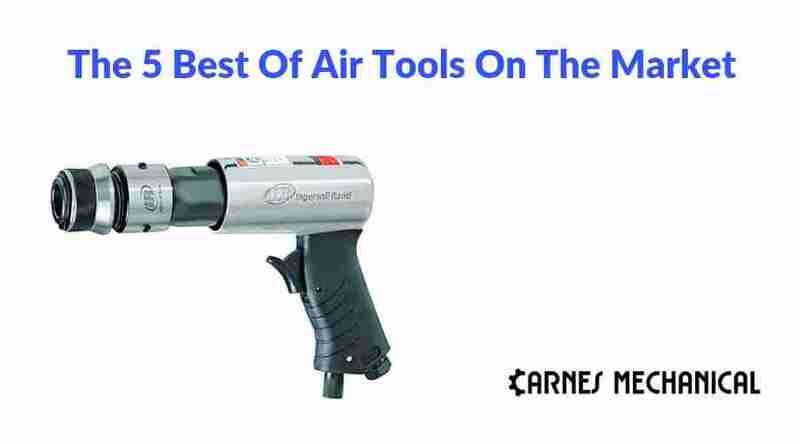 These air tools are a very helpful and useful in an anyone’s toolbox. There is a big choice between air tools and brands, what state enhanced power, better usability, long-life durability and convenient for storage boxes with sets of different chisels. So which air tool matches best to the needs of each customer? Here is a list of four air hammers available for sale today. Each of the air hummers is designed for different types of tasks mainly for household usage. The tools here are designed for the same tasks but do it differently. Due to design there are both advantages and disadvantages. The challenge is ahead of the customer to consider all the features of the hammers and to understand clearly what jobs are the most common for it. The air hammer is powered by compressed air. It has a built-in power generator, a convenient touch trigger and it is designed for ordinary tasks within a household like fixing exhaust systems, cutting panels, removing floor/wall tiles chipping/scrapping surfaces and a big range of general tasks which do not demand professional heavy duty tools. This one has 2-5/8-inch stroke and delivers approximately 3,500 blows per minute, the bore diameter is 11/16 inch, 1/4 inch air inlet and 3/8 inch minimum hose size. The hammer has a heat-treated piston and alloyed steel barrel, these features provide smooth action with many years of usage. A small but adding convenience feature of the hammer is a fast-disconnect retainer for an effortless and quick change of chisels and thus reduces the duration of finishing the job. Contoured convenient grip that makes handling the tool while operating easier and less effort demanding. 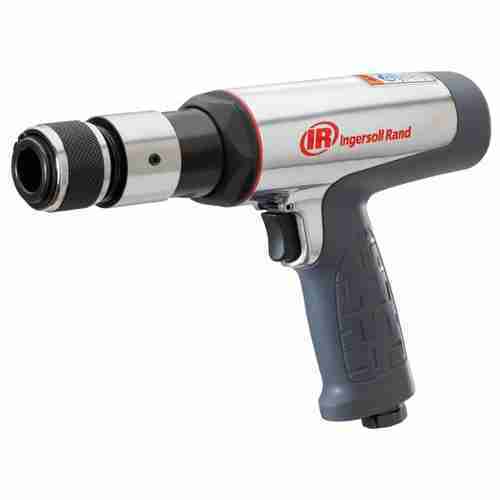 Like all of the Ingersoll impact tools this hammer has a matching design with enough torque and higher safety grade and increased productivity. The length is 8.5 inches and the weight is 4.1 pounds. 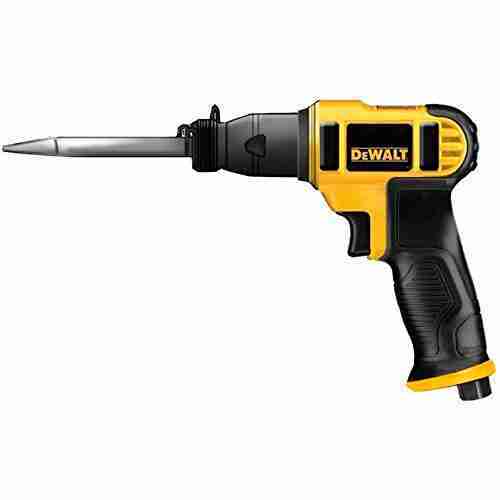 The DEWALT DWMT 70785 Air Chisel Hammer has a touch control trigger and soft absorbing handle for convenient working. The light weight aluminum body with a medium barrel design add to the user comfort. The impact tool has a 1/4 inch air inlet with the top beats 2,600 pro minute. The set is equipped with 3 chisels and is designed for using .401 inch chisel shanks. The scope of tasks includes e.g. demolition of a brick wall/chimney, removing ceramic and natural stone tiles. Please keep in mind the tool is meant for household usage unlike the heavy-duty professional machinery it is not designed for a constant day after day intense tasks, if so, you will need a big capacity air compressor because of high consumption and a right chisel for finishing tasks faster with less efforts both on hands and on the tool. Chicago Pneumatic CP7150K Air Hammer Kit is a good decision considering its price and its output. This powerful tool is designed for a .401 inch round chisel. The extra long piston stroke for this sort of hammers provides an advantage in additional power and minimizes the operational noise of air outlet. This model can be considered as a heavy duty tool with enhanced strength of the most loaded parts: the impact parts are heat-processed for long life service, the convenient handle contributes to a user comfort. This tool can be easily implemented for e.g. muffler and pipe removal, shop work, scraping rust, body shop works and other as also for automotive needs e.g remove ball joints. The tool operates with up to 2300 blows per minute and its retainer is designed for a fast and easy exchange. Other technical details of the tool are: piston stroke length 3 1/2 inch house size 3/8 inch, bore diameter 3/4 inch, Average air consumption is 177 l.
Due to experience for small tasks the compressor with capacity of 20 gal is enough. For heavy duty tasks it is better to have a bigger tank like 26 gallon to save compressor of turn on and off all the time. 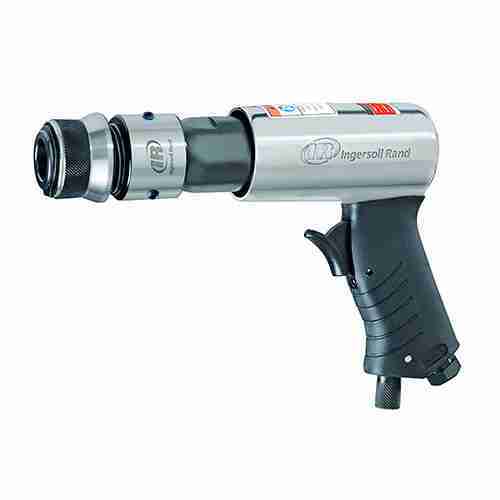 Ingressol-Rand 122MAX Short Barrel Air Hammer is designed for a maximum comfort due to anti-vibration feature which softens vibration up to 30 per cent over other air hammers of this sort. The next useful feature is enhanced maximum impact force, this has risen up to 15 per cent compared to convenient tools. The short barrel delivers the impact needed and thus the duration of works will be reduced. 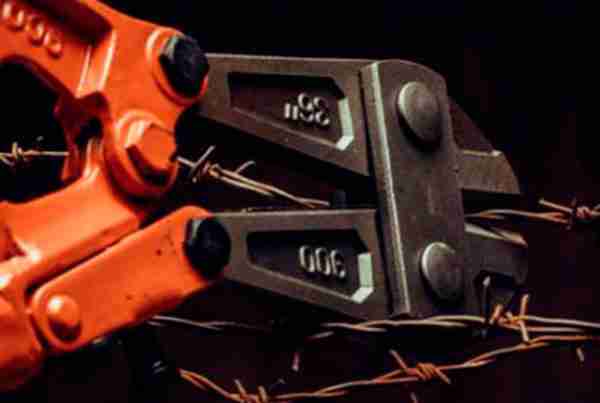 The quick disconnect retainer adds to productivity when reducing the duration of changeovers by chisels. 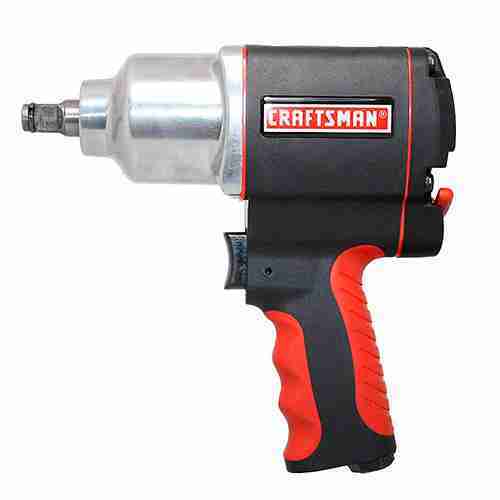 Considering these features you get the modern user-friendly and reliable air hammer. The scopes of use can be: automotive works, dismantling brick walls and chimneys, removing tiles on floor and walls, finishing on concrete surfaces and so on. This tool is also capable of big jobs, but more likely it will be better in from time to time tasks. The ordinary shape and gripped hand make operating easy. The tool’s features are: air inlet Size: 1/4 in. ; recommended operating pressure: 90 psi. ; housing material: composite; color: red/black; maximum output: 400 ft./lbs. ; assembled height: 7.5 in. And which one is better among these ones? Is there only one air hammer, which does all jobs well, doesn’t lose its properties after continuous usage and is convenient to handle? Experienced users like carpenters and DYI-ers have mostly made the best decision for their needs. There is no single answer. One of the most clever ways to select is to start with the products of the most popular manufacturers. After you have decided which features of the tool are best for you you can go on with selecting tolls of different manufacturers and thus make the decision easier and correct.